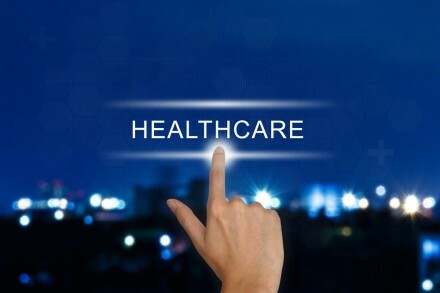 Avizia, a Reston, VA-based telehealth solution provider, raised an additional $6m to complete its $17m Series A financing. The initial $11m part of the round was announced in July 2016. The round was led by HealthQuest Capital with participation from strategic partner NewYork-Presbyterian. 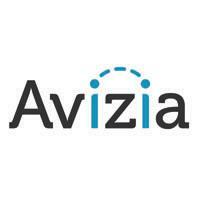 In conjunction with the funding, Randy Scott, HealthQuest Capital Partner, joined Avizia’s Board Member. In addition, Avizia and Silicon Valley Bank (SVB) expanded a $3m debt financing and a $1.5m line of credit. The company intends to use the funds to expand its engineering teams and to enhance its comprehensive platform and grow go to market efforts. Led by CEO and Co-Founder Mike Baird, Avizia provides a telehealth platform that combines video devices with software solutions to streamline care coordination, provider collaboration, and patient engagement. 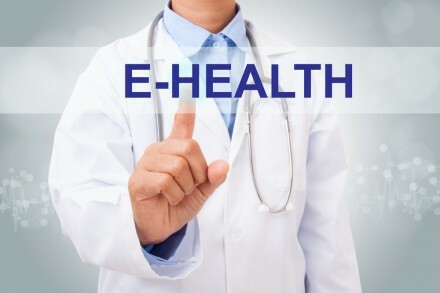 Its solution is used in 37 countries and by 8 of the top 10 hospital networks in the United States.